MINIMUM OF 2 PIECES MUST BE RENTED FOR STABILITY! 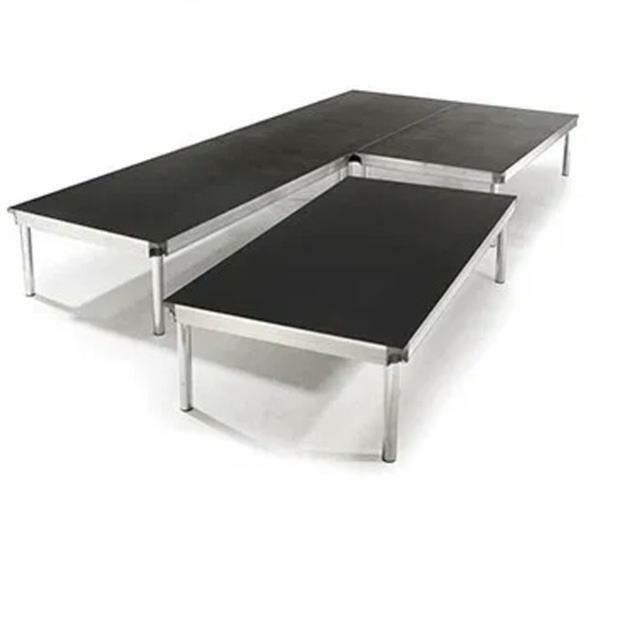 * Please call us for any questions on our stage 4 foot x8 foot wenger rentals in Salem, Blacksburg, Lynchburg & Smith Mt. Lake VA.